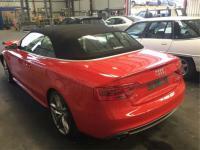 Hi wrecking AUDI A5 3.0 TDI 2013 all parts are available on stock for more info please send us an email or call us. 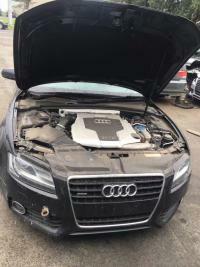 2011 AUDI A5 TFSI BLACK 2.0L PETROL QUATTRO 7SPD AUTO 4WD DISMANTLING AT OUR MELBOURNE BRANCH ON 9/9/2016. 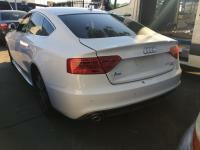 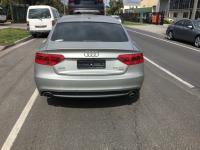 Hi all wrecking 2011 Audi A5 S-Line diesel engine 3.0 Full front and other parts are available. 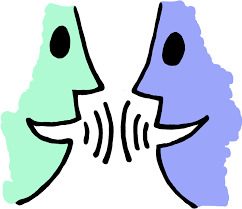 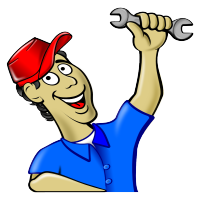 Please contact us for more info.